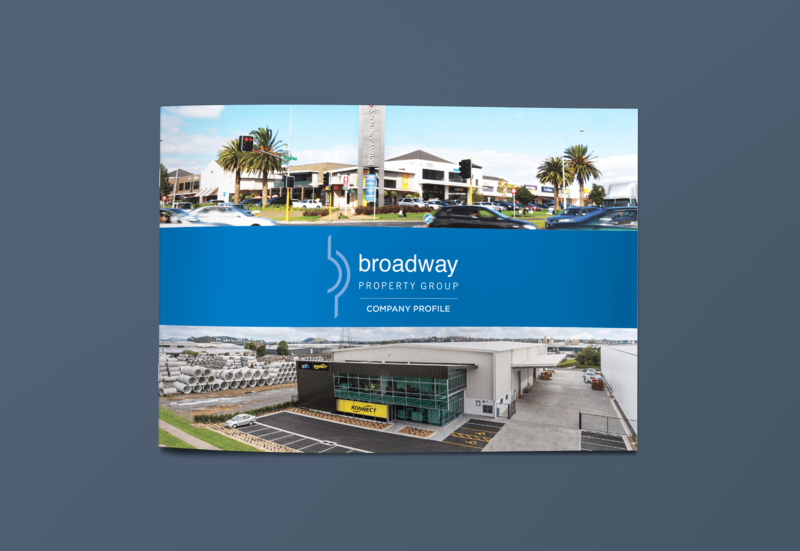 Broadway Property Group is an independent, privately-owned property development, management and investment company. 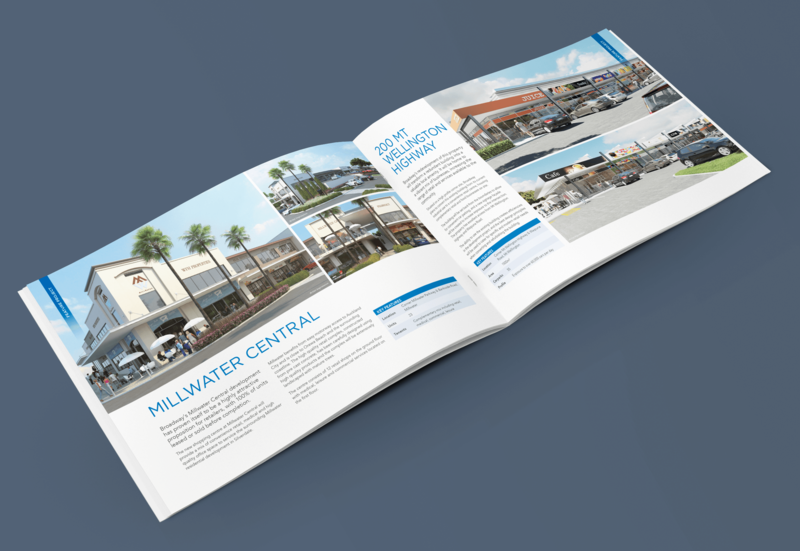 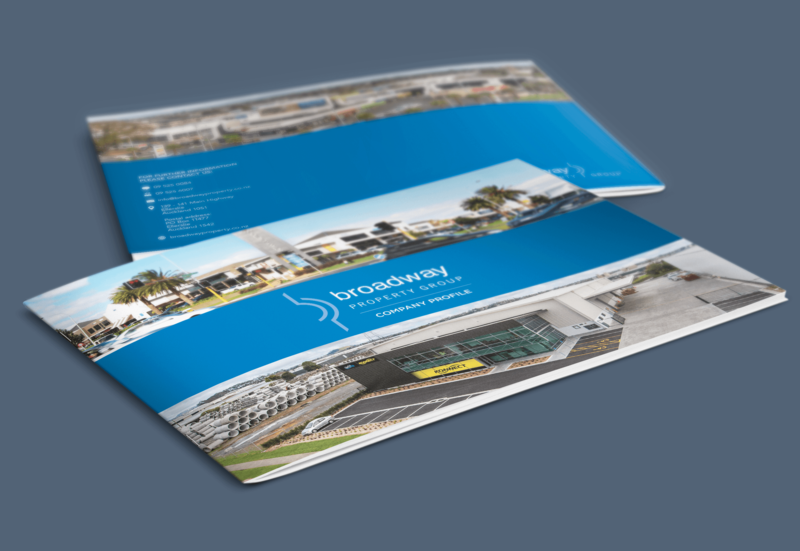 For their new prospective clients, Broadway wanted to create a company profile that conveyed their expertise and the multi-faceted nature of their business - whilst also acting as a tool for showcasing their diverse portfolio. 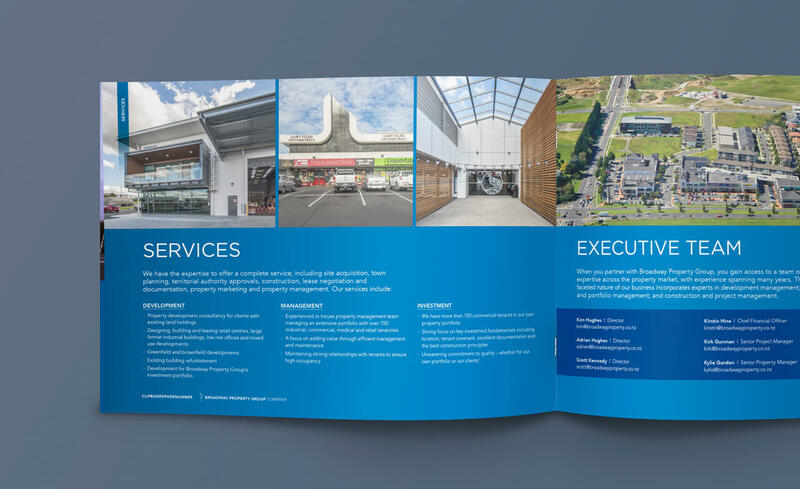 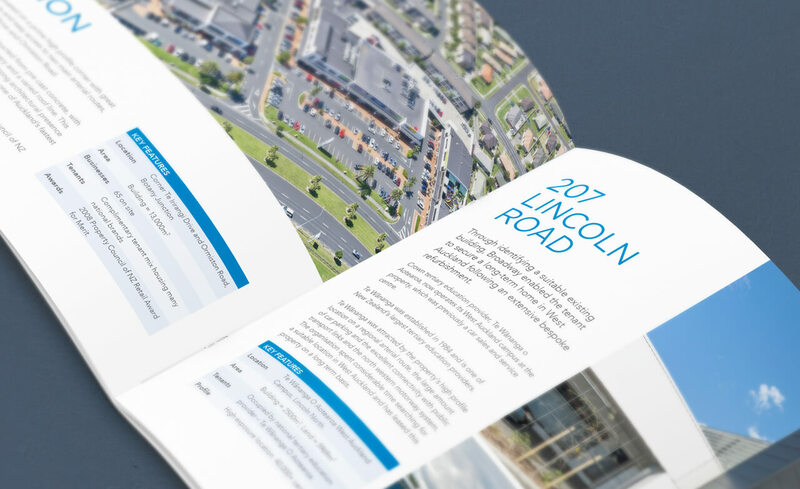 The sophisticated design has an emphasis on imagery and easily accessible information. 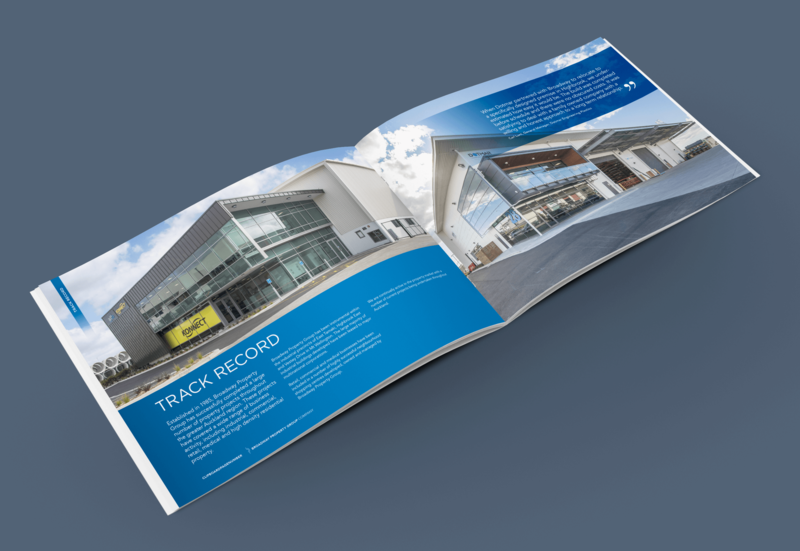 The company profile was then translated into a new website.